Tools of the trade for a freelance designer? I know what you’re going to say; “A 15”macbook pro, Wacom tablet, Adobe CC subscription”. Yes, absolutely. I’m sure 9 of out 10 designers use those invaluable tools 365 days a year… I’m one of them. But what they don’t tell you when you embark on your journey as a freelance graphic designer, is that there is a LOT more to running a professional business than familiarity with the Adobe suite. Invoices, quotations, tax returns, project management – these are all integral parts of organising your business, and the real difference between a comfortable in-house salary and smooth running freelance operation lies in these weekly, if not daily tasks. Add the management of a few social media channels to this, and you could be losing a big chunk of your week just staying on top of things. So if you’re invoicing from spreadsheets, quoting from an InDesign template, or somehow managing your projects using the reminders on your iPhone; read on. There are some invaluable tools that will save you an immense amount of time, minimise the risk of human error and ultimately leave you with more time to do what you do best. Useful tools which will save you a LOT of time running your design business. Light blue. You’ve likely never heard of it. That’s because it was designed specifically for photographers, enabling them to do everything from send contracts (which can be digitally signed), manage shoots, book appointments, manage their finances and perform some powerful management accounting queries. However, swap the word “Shoot” for “Project” and you have an extremely versatile piece of software which will enable you to manage your entire design business. Light Blue is desktop software that you download and install on your computer – meaning you’re able to work, even if you’ve got no internet connection. However they also keep a copy of your data synced on their servers, so you can work across a number of devices (including a handy iOS app) and have your data sync automatically between them whenever you’re online. So it’s got all of the benefits of both desktop and cloud based applications, without the drawbacks. QuickBooks. I’m confident you’ll have at least heard of this, and for good reason. QuickBooks is one of the most popular accounting tools for small business, sole traders or even accountants and bookkeepers. They’re really taken user feedback on board and as a result you have a simple but powerful piece of software that has the depth to grow with your business. Use it to simply quote, invoice and record your accounts – or go deeper and use it for everything from payroll to mileage deductions. You’ll find most project management software will integrate with QuickBooks, and for good reason. Later.com. Social media should be a key part of your marketing strategy, a way to hang out where your clients are hanging out, interact with them – and let the world know what you’re capable of. But that can be extremely time consuming. Later.com allows you to schedule and full automate your social media posts across many different channels. It also offers powerful analytics, so you can ensure your posts are going live at the right time for your target audience to maximise exposure. I spend 1 hour scheduling all my content for the entire month. You’ll still need to interact in other ways, but I’ve found this to save a huge amount of time. Join.me. Nothing beats meeting face to face, period. But… should you find yourself spending inordinate amounts of time pitching minor revisions to clients, or if you would like to work with clients further afield – join.me is the tool for you. It allows you to screen-share with clients, which is nothing new; but it’s the little touches that really make this work. You can annotate the screen, write notes with your client and even save the entire meeting to play it back later (great if you hate writing notes). I’ve found this allows you to give clients the personal touch in situations where a meeting isn’t an option. Feel free to try these out, most of them come with a 30day free trial. I hope they’ll save you as much time as they’ve saved me! Here’s a fantastic article where other SMEs and entrepreneurs share the tools that enable them to achieve business success. Have your own suggestions? 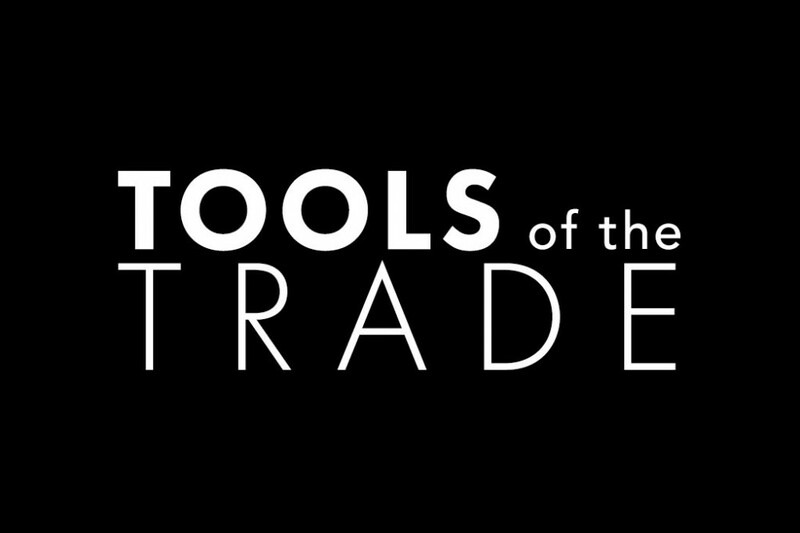 Share your own favourite tools in the comments below.